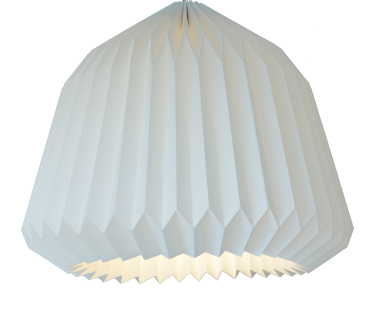 DOMU is the second lampshade from Droobski. 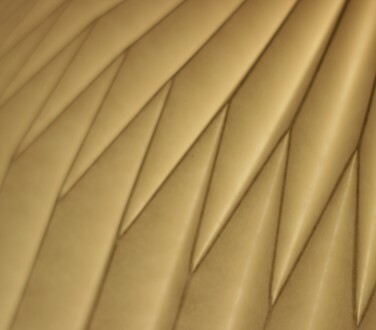 DOMU means dome in Japanese and is a small tribute to the Japanese people who have practiced the art of folding paper in centuries. 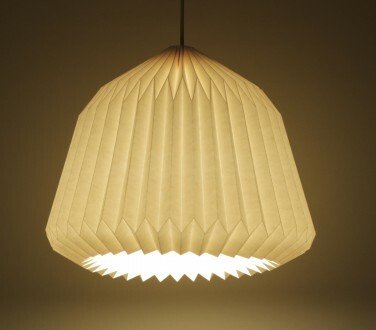 This simple pendant has roots in the proud Danish traditions with pleated lampshades and gives a beautiful light, both in the opening at the bottom and through the carton when the light refracts through the fibers. Using an ingenious folding design and a strong rubber band the folds are held in place and can easily be mounted on the socket in seconds. The lamp is available with or without 3m textile cord and porcelain socket and can be purchased at my webshop. Material: 250g white FSC-certificed cardboard. Cleaning: Can easily be cleaned with a dust feather, vacuum cleaner or hairdryer. 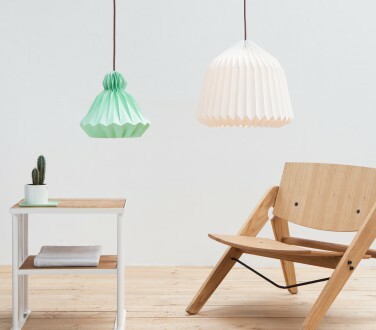 DOMU is designed for low-energy light bulbs. MAX 25W.